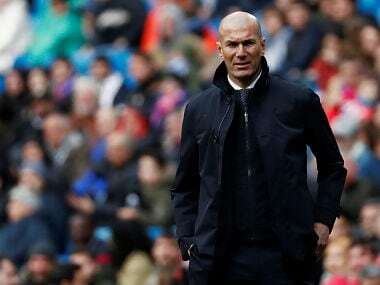 Madrid: Real Madrid could sell Thibaut Courtois or Keylor Navas this summer after head coach Zinedine Zidane said on Tuesday the club will have a clear first-choice goalkeeper next season. 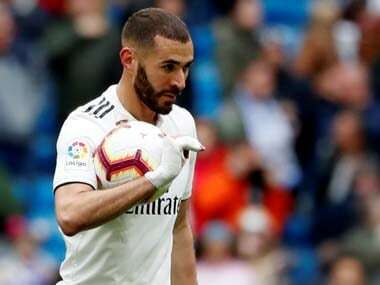 Madrid face Valencia on Wednesday in LaLiga, after needing an 89th-minute winner from Karim Benzema to beat Huesca 3-2 on Saturday and make it two wins from two since Zidane's return. Zidane was more emphatic about the future of his World Cup-winning defender, Raphael Varane. 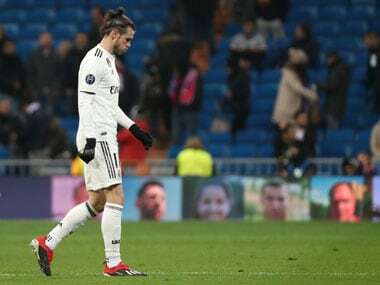 "I want him to stay," Zidane said. "We don't want a Madrid without Varane. He's a young player and he seems fine to me, he has not told me otherwise."